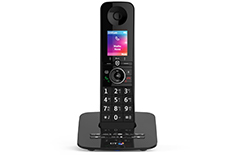 Whether you want to stay connected or own the latest in home phone technology, take a look at our corded and cordless home phone ranges from a number of leading brands. Choose from contemporary, traditional or retro telephones to suit your home or office, no matter whether you’re looking for corded or cordless options. We offer fax machines for a compact yet functional office solution with high quality copying and answering machine options. Have a look at our range and find one that suits your individual needs. Have the freedom of walking around your home while chatting with our extensive range of cordless phones, with features ranging from nuisance call blocking to sound enhancement. With contemporary and retro styles, you will be sure to find a style to fit into your home. We also have everyday accessories that will enhance the use of your new purchase. 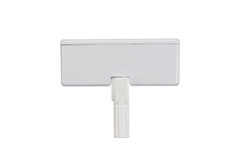 With phone accessories including telephone extension cables to broadband filters, we have everything you are looking for. 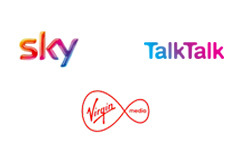 Compare and save on your home phone, broadband and TV with our great value multiplay packages. Find the right deal on your landline phone using our easy price comparison tool, which lets you take advantage of exclusive deals and new customer offers.